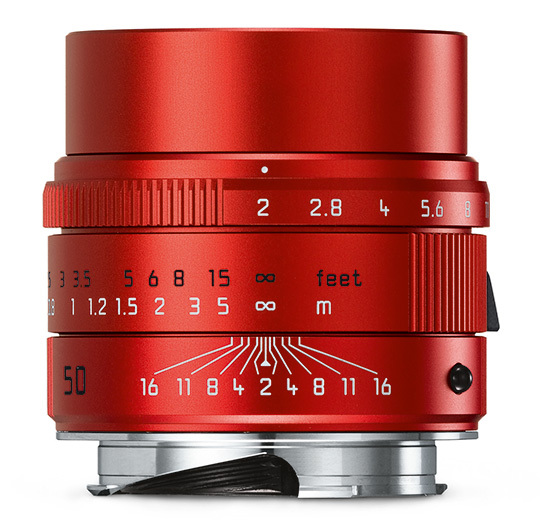 You can be one of the lucky few to own a red anodized version of the Leica APO Summicron f2 ASPH, soon to be available from Leica for $8950. That’s only $1200 more than the black version. Only 100 pieces will be made, (not counting any further fabricated under licensing agreement with Third Man Cameras in Stuart, Florida). 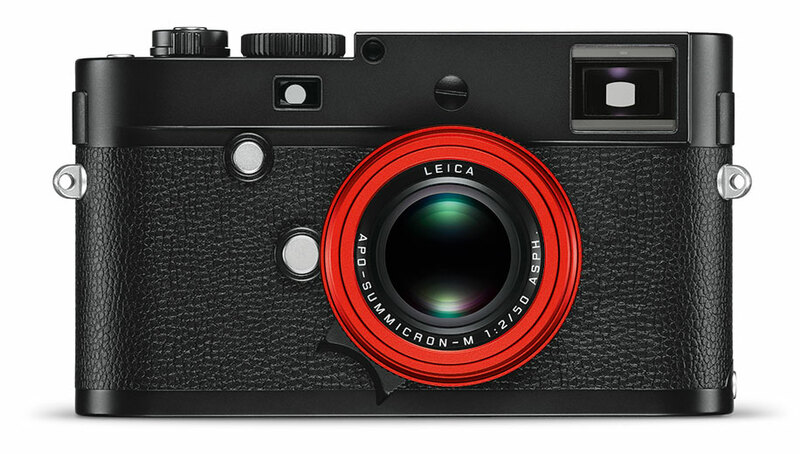 This entry was posted in Collectible Leicas, Summicron and tagged Leica Summicron, Lenny Kravitz, Third Man Cameras on November 17, 2016 by Leicaphila.